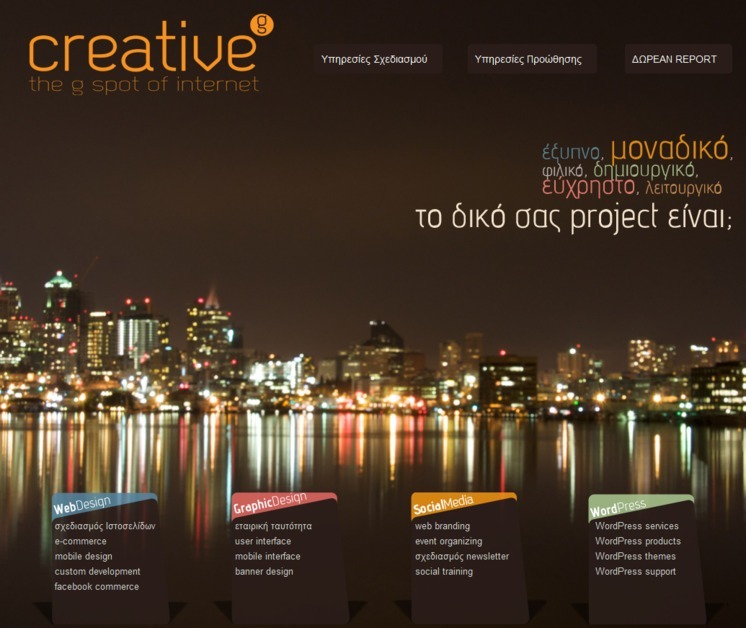 We are an Advertisment and Design company in Greece, Thessaloniki. We are focusing on creating interactive web sites. We love social media, and we are developing campaigns and applications for Brands.